Mexicans were voting Sunday in a potentially transformative election that could put in power a firebrand vowing to end politics and business as usual in a country weary of spiraling violence and scandal-plagued politicians. Front-running candidate Andres Manuel Lopez Obrador was one of the first lined up to vote at his polling place in Mexico City, and some of his supporters turned out early. "There is a lot of inequality, a lot of violence in this country," said Lopez Obrador voter Hugo Carlos, 73. "This situation has to be changed." While Lopez Obrador held a commanding lead in polls, he worried many. "I am concerned that some candidates are making proposals that are impossible, because they're very expensive to carry out," said Juan Carlos Limas, 26, who lined up at another Mexico City precinct to vote for Ricardo Anaya, who is running second in polls for a right-left coalition. Lopez Obrador has promised a "transformation" of Mexico and pledged to give scholarships or paid apprenticeships to youth, and increase support payments for the elderly. But rivals warn that a Lopez Obrador could set the country back decades with an interventionist economic policy. 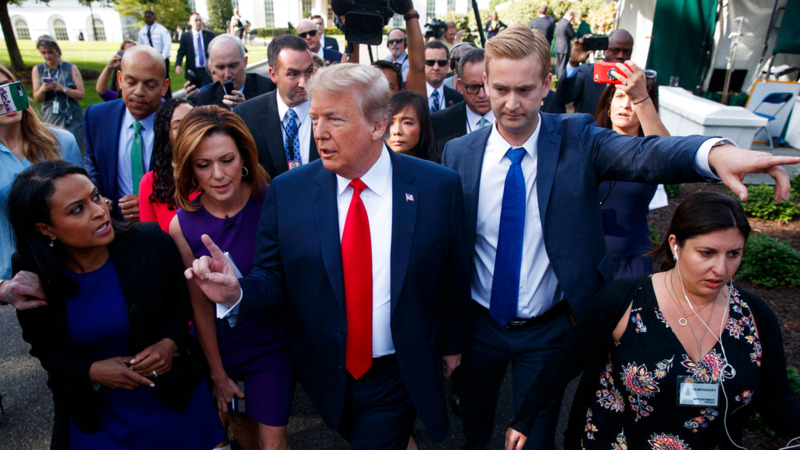 All the candidates are lambasting President Donald Trump's policies against migrants and Mexico, but voters were wondering who could best deal with Trump. Sunday's elections for posts at every level of government are Mexico's largest ever and have become a referendum on corruption, graft and other tricks used to divert taxpayer money to officials' pockets and empty those of the country's poor. This is Lopez Obrador's third bid for the presidency and some see it as his best shot after 12 years of near-permanent campaigning. His railing against the "mafia of power" that has long ruled Mexico and in favor of the poor appears to be falling on receptive ears. "The corrupt regime is coming to its end," Lopez Obrador, a 64-year-old commonly known as AMLO, said at his final campaign event Wednesday. "We represent modernity forged from below." Much of the popular ire has been aimed at unpopular President Enrique Pena Nieto's Institutional Revolutionary Party, whose market-oriented economic reforms have yet to benefit many Mexicans. 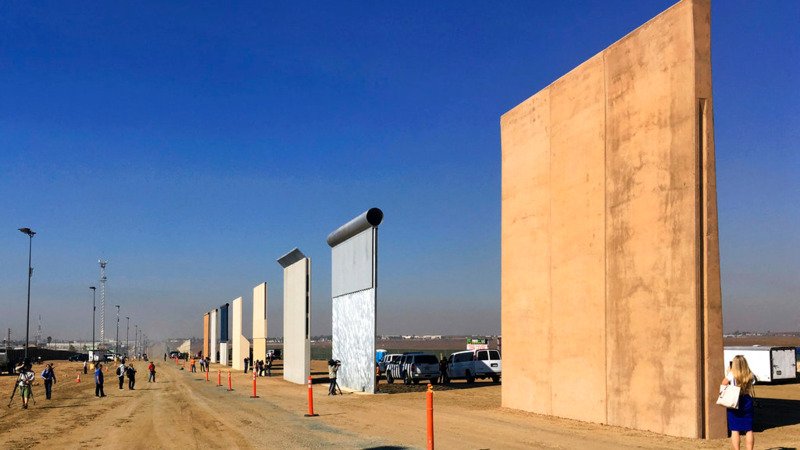 Its candidate, Jose Antonio Meade, has experience in several areas of government — including the treasury and foreign relations departments — and that convinced some voters like Roman Acosta, a doctor from the western city of Morelia. "Meade is the best person to continue what has worked, and get rid of what hasn't," said Acosta. Anaya has tried to harness the youth vote with an emphasis on technology and new ideas, but he divided his own conservative party to take its candidacy and it's unclear if his new allies in the leftist Democratic Revolution Party will actually turn out for someone from the other end of the ideological spectrum. Sunday is the first time that an independent candidate appears on the ballot. Jaime "El Bronco" Rodriguez fought for attention with a horse-mounted "everyman" campaign and by tossing out policy bombs like his proposal to cut off the hands of public officials caught stealing. Without the big party machinery it was an uphill battle. 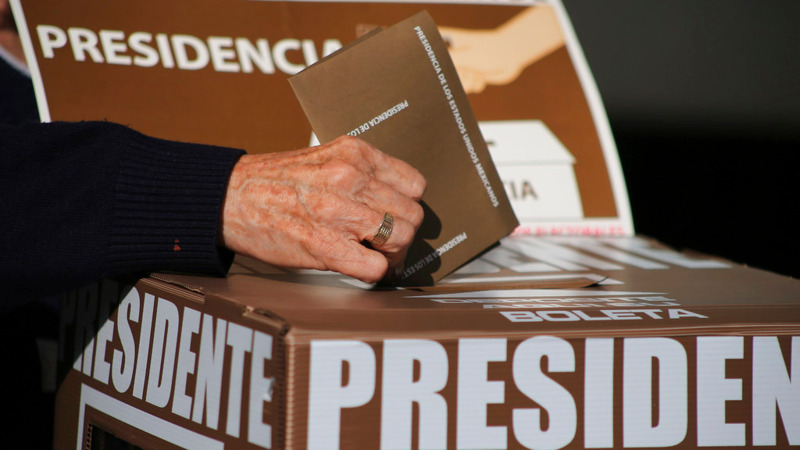 It is also the first time Mexicans living abroad can vote for down ballot races like senators. 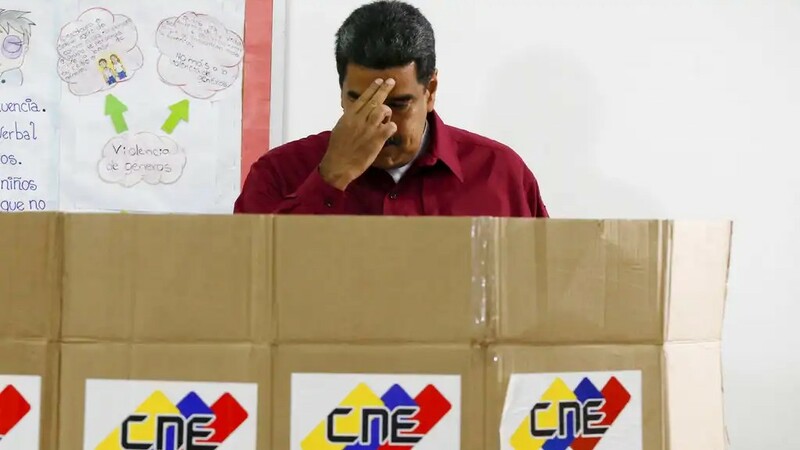 More than 181,000 received ballots and the 97,000 that the National Electoral Institute had gotten back by Friday morning were already double what they got in 2012. Hovering over the election is the specter of vote fraud, though electoral officials deny it is a possibility with the modern balloting technology and institutions now in place. In both of Lopez Obrador's previous two presidential losses he alleged fraud. In his first loss — by a mere 0.56 percent to conservative Felipe Calderon in 2006 — his supporters held months-long protests in Mexico City and he referred to himself as "the legitimate president." His allies are warning even before Sunday's presidential vote that there better not be any funny business. "They shouldn't dare commit a fraud, because if they do they will meet the devil," said Yeidckol Polevnsky, president of Lopez Obrador's Morena party. "We will not accept it." Still, the voting Sunday was by and large peaceful, apart from the usual complaints about some volunteer-staffed polling places opening late. In Michoacan state, polling places in a few villages were cancelled after some inhabitants said they didn't want elections involving political parties, which they mistrust. Some ballots were stolen and burned in the town of Nahuatzen to prevent voting.